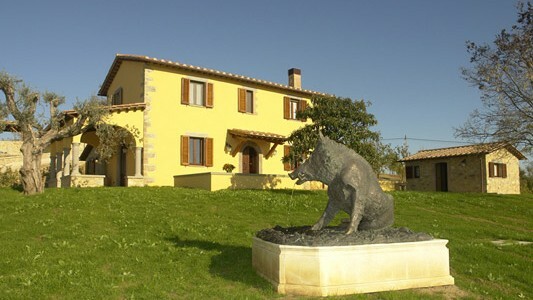 The Villa is located in a quiet and beautiful countryside area, close to Olbia Airport, Porto Rotondo city center where .. 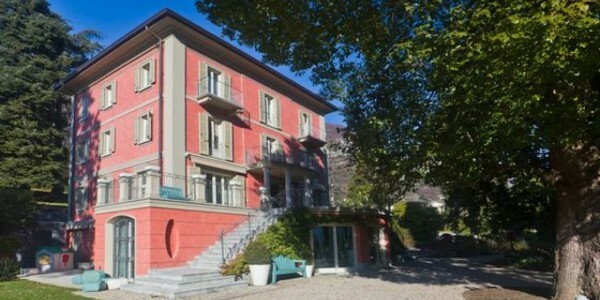 Arranged on two levels for a total of 2,300 sq.m., the Villa takes advantage of its breathtaking position on the .. 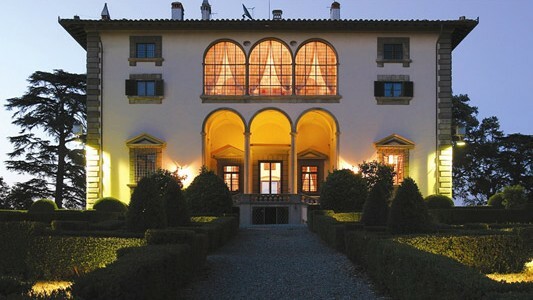 The Villa is a 17th century mansion completely renovated in 2012, combining luxury materials with modern technology. All architectural details .. This prestigious Villa has been completely renovated with an exclusive designer furniture, creating a unique personality in quiet spot on .. 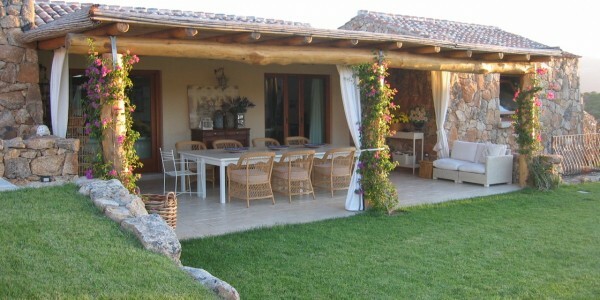 This Villa is one of three farmhouses located on a 400 hectare estate on the sweet Tuscan hills. Beside these .. This chic and sumptuous Chalet is built to the highest standard, featuring floor to ceiling windows on all three levels, .. 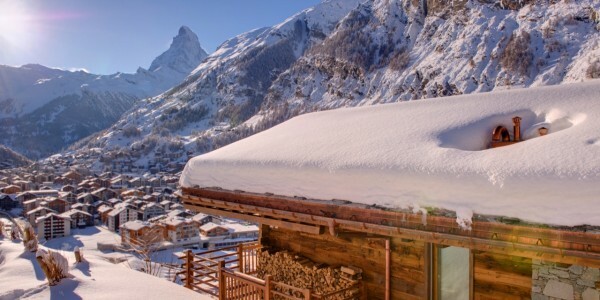 The Chalet was built in 2008, is accessed via a private funicular railway through the mountain, and located in the .. 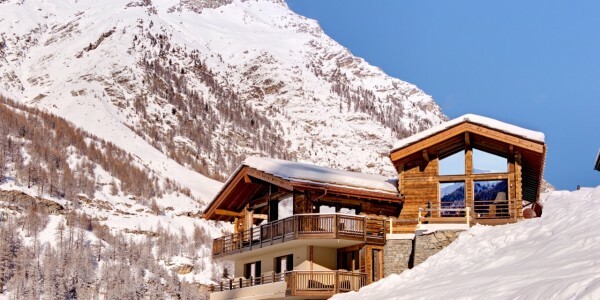 The Chalet, is one of four astounding and exclusive chalets. 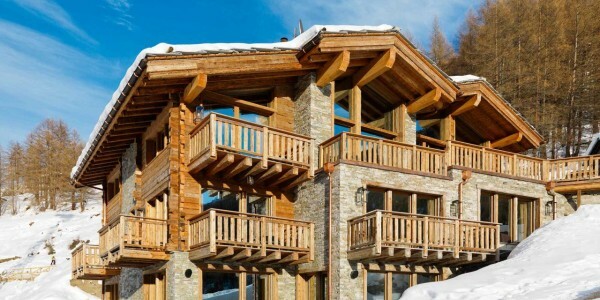 Built in 2008, is located in the exclusive Petit Village .. 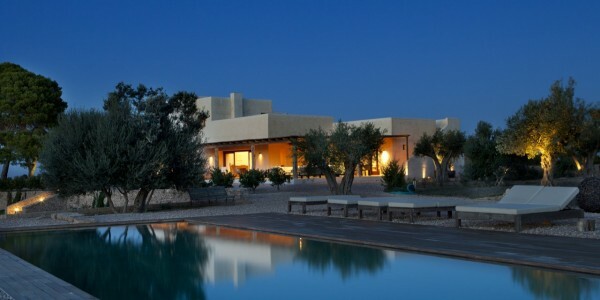 The owner was responsible for furnishing this Villa with an aura of coolness, enhanced by the simplicity of pure linen .. 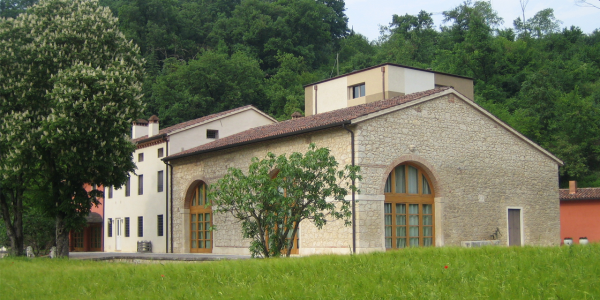 Located in a commanding position over the ancient Town of Tolentino, in the heart of Marche, this Villa has stunning .. 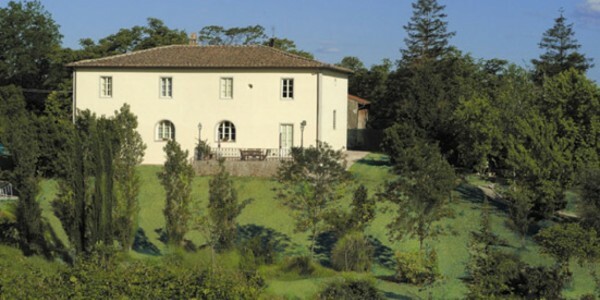 The Villa is one of the most important historical and architectural sites in Val d’Elsa. 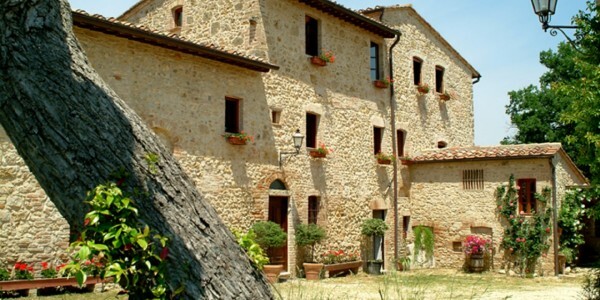 Most probably of Etruscan origin, .. 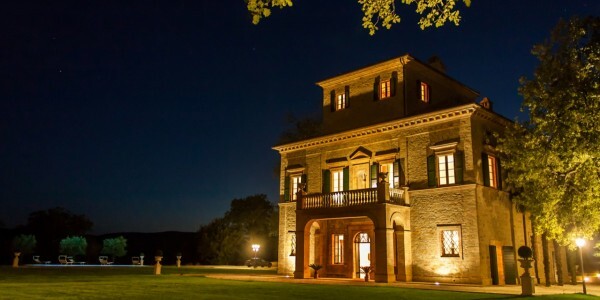 The Villa is a typical example of 18th century countryside architecture, located in the Tuscan Maremma, a fascinating land rich .. 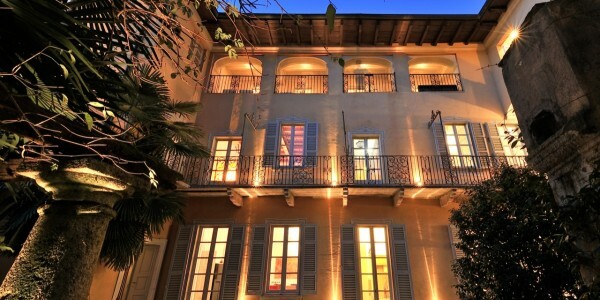 Location rich in history and charm, the Villa was given to Maria Maddalena Bonaparte in 1701 on the occasion of .. 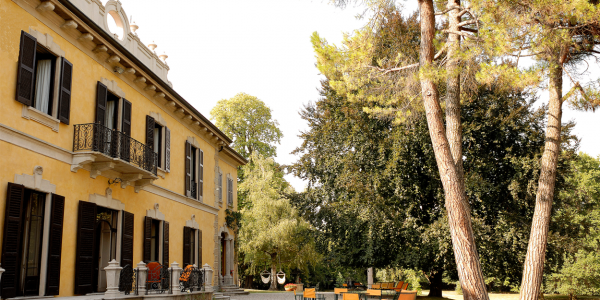 The Villa is located in Casatenovo, in the heart of the green Brianza, between Monza and Lecco. The central part .. 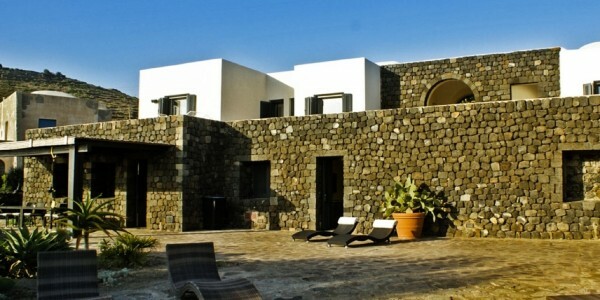 The Villa was built in 1960 by the famous Italian architect Ignazio Gardella and it was published on several magazines. .. 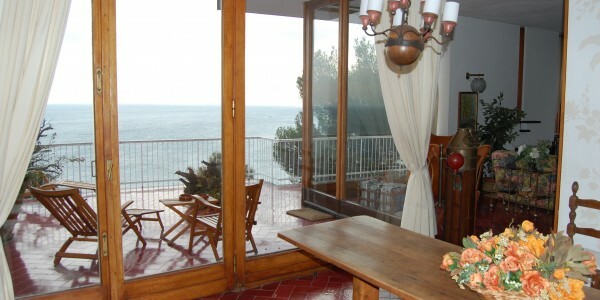 This Villa is located in Gaino/Toscolano Maderno with 1000 olive trees growing on a beautiful plateau and a breathtaking lake ..